The reasons behind the abrupt replacement - two years early - of the head of Germany's BND foreign intelligence agency, Gerhard Schindler, by Chancellor Angela Merkel are a combination of mistrust and tiredness. Schindler had faced tough questions by German lawmakers after it was revealed that his agency had cooperated with the US National Security Agency (NSA) in surveillance operations on its European allies via the Bad Aibling surveillance station used by the BND and Americans near Munich. An investigation by German broadcasters ARD, NDR and WDR, together with the Süddeutsche Zeitung said various reasons were behind the reported reshuffle, including a major BND restructuring that will see the agency transfer many of 6,500 employees from Munich to new headquarters in Berlin by next year. The entrance to Germany's intelligence agency Bundesnachrichtendienst BND in Pullach, southern Germany. However, sources within the BND suggested Schindler's position had become untenable because of the NSA links, which caused anger when it was revealed and led to a parliamentary investigation in which he faced a barrage of criticism. In 2013 — following the revelations of mass surveillance by ex-CIA contractor Edward Snowden — it was revealed that Merkel had complained to US President Barack Obama about her mobile phone being hacked by his intelligence services. However, it later emerged that her own intelligence agency was working together with the NSA to spy on European businesses and diplomats. 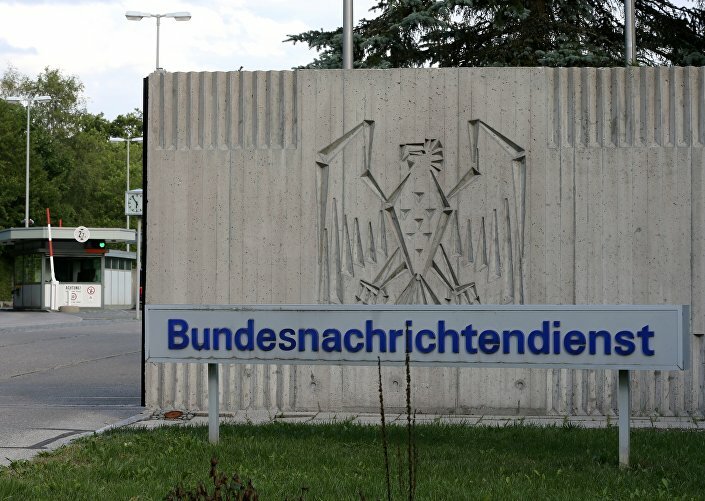 The news of the close cooperation between the NSA and the German BND intelligence agency caused consternation in the country, whose citizens are extremely sensitive to the protection of personal data. There was a public outcry when former CIA contractor Edward Snowden unveiled details of mass surveillance by the NSA and the UK's intelligence agency GCHQ. It emerged later, however, from sources including former NSA contractor Edward Snowden, that the US embassy in Berlin, overlooking the Reichstag, was being used as a base for a special unit of the CIA and NSA to monitor a large part of cellphone communications in the government district. 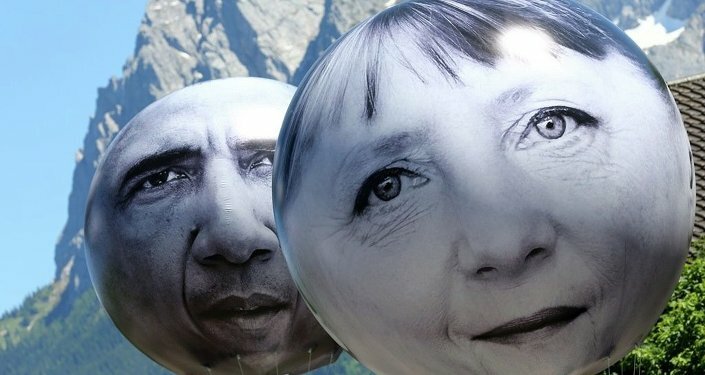 That would have been a clear violation of the Memorandum of Agreement that the US and Germany signed in 2002 in the wake of the 9/11, 2001 terror attacks, under which Washington and Berlin agreed that neither Germans nor Americans — neither people nor companies or organizations — would be among the surveillance targets. When media reports began circulating that Merkel's own Chancellery department was aware of the operations, lawmakers in the German parliament set up an investigation committee to look into the affair, and called Schindler as a witness on several occasions. The German news agency DPA last month quoted sources close to Schindler as saying scrutiny over the BND-NSA affair was having a tiring impact on the 63-year-old. Schindler will be replaced by Bruno Kahl from June 1. A statement from the chancellery said it "thanks President Schindler for his longtime, commendable work."